Apple Mainstage is another performance software that you can use to run loops. 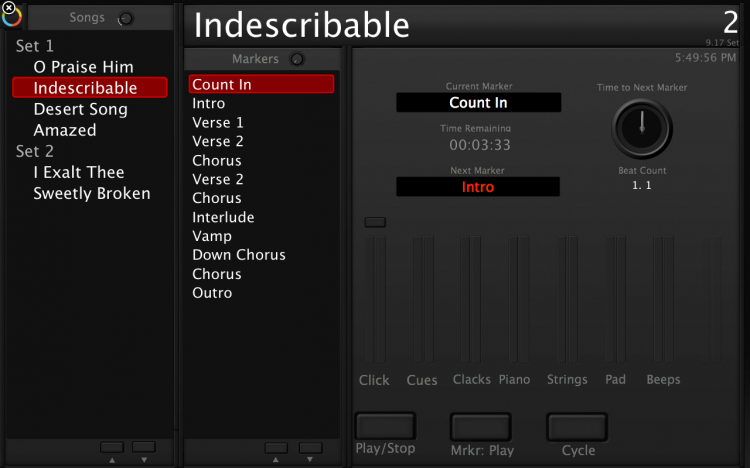 Used alongside Apple Logic or Garageband, Mainstage allows you to import loops to play them back with markers. Mainstage allows you to create custom buttons, knobs, and displays so that you can show and control exactly what you want. 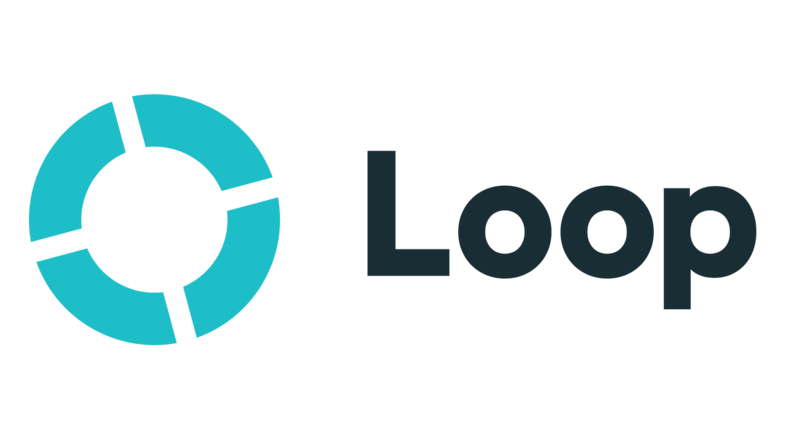 The above set uses a Mainstage template which is now available at Loop Community. 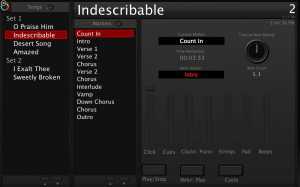 All items in the template are pre-configured to accept audio files bounced from Logic or Garageband with markers. After dropping in your audio files, the marker list becomes available and the buttons activate. With this template, you can start the song from a specific marker, jump around between markers live, cycle a marker, and more. The main difference between Mainstage and other DAW performance software is the software workflow- Mainstage is configured to simply press play and let a pre-determined roadmap run its course. During live performance, you can jump to portions of the song on the fly but if you make no action during the song, it will progress through your roadmap. Pick up a copy of the software (only $30 now on the Apple App Store) and LC Template to start using Mainstage today (by calvin at dresshead tech). We have additional content available on our Training page as well as personal training offered by our in-house Mainstage expert, Kyle Disterheft. Want to learn more? Check out our quick Mainstage overview video.